I have two prose poems in The Stockholm Review of Literature from my book of surrealist prose poems. The book is called The Green Monk. Forthcoming from Boiler House Press on November 5th 2018. 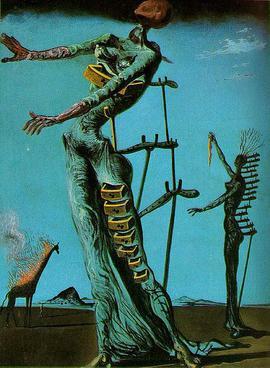 One of the poems is based on Dali painting. The other based on a late night in London.